Photo Number 66. One of the many paths leading from the main plaza. 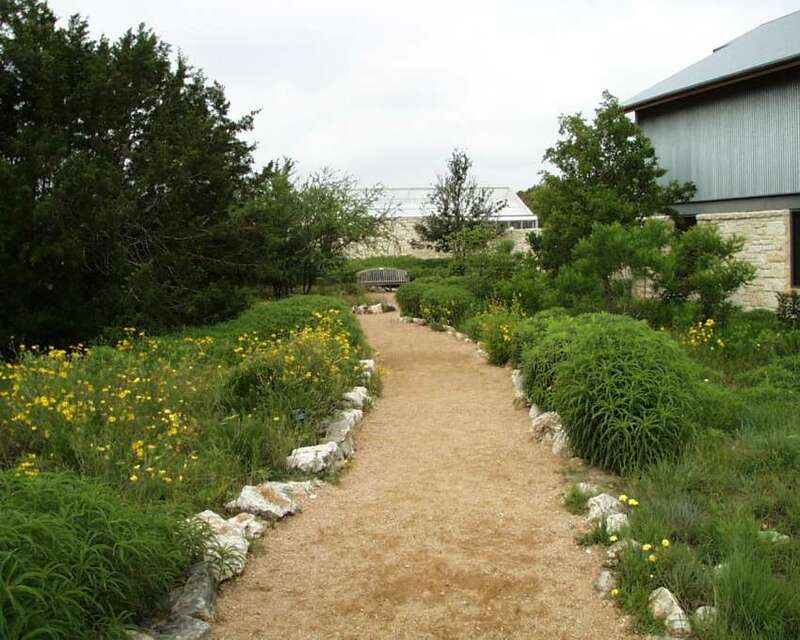 This path is looking toward the northwest and leads to the trial gardens. Last Photo of this series. Hope you enjoyed it!